I mean, there's nothing worse than anticipating a good meal - then being let down by subpar food. 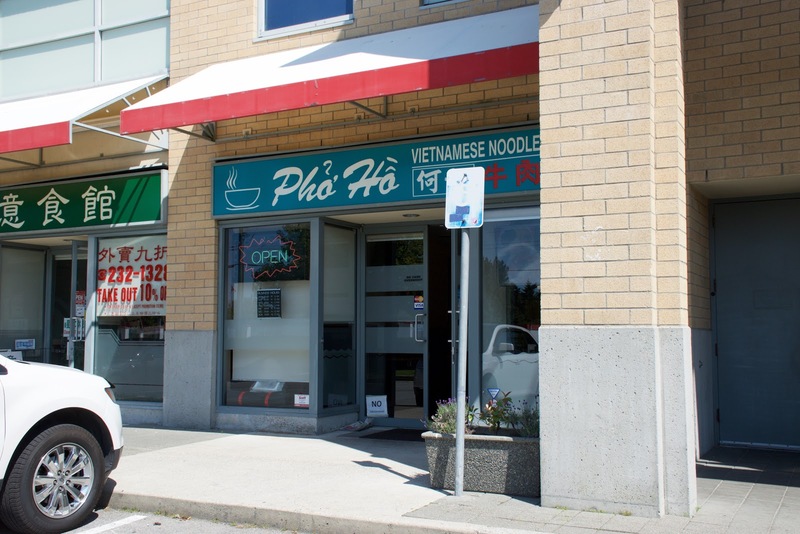 For the longest time I mistook this place for Pho Hoa because of the similar name, so it took me over half a year to try them! The lady who runs this place is sooo nice! Seriously, probably the best service I've received at a Vietnamese restaurant, ever!! 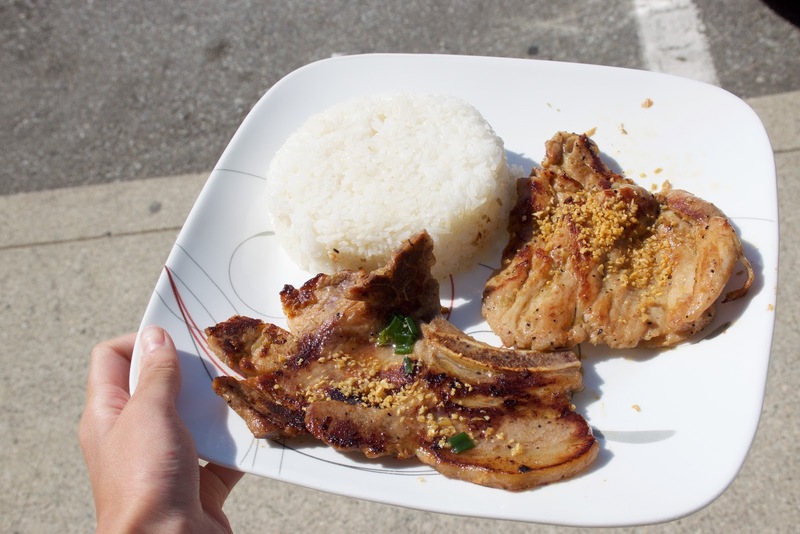 Pho Ho makes some of the best lemongrass chicken and pork chops in Richmond!! The chicken is super tender, and jammed packed with lemongrass flavour!! The garlic on top takes it to a whole 'nother level!! The pork chop isn't tough at all, and it has a lovely amount of charring to it which adds so much flavour! They don't skimp out on the meat either, the pieces were huge and came with a large portion of rice!! The spring rolls here are quite decent! They're on the smaller side, so definitely get more than one order if you have 2 + people!! The spring roll is really crunchy but I would have preferred if the rice wrapper was "bubblier." The filling is fragrant and pretty flavourful - no fish sauce needed! Last year I tried their red bean slushes which came with one of their lunch specials (below!) You also have the option to get lemon iced tea!! This was quite good, they put coconut milk in it, so it's nice and sweet!! There was lots of red bean on the bottom - overall a really refreshing end to my meal! Lemongrass Chicken from over a year ago!! Just as good as this time!! Last year they were using wheat wrappers to make their spring rolls, and this year they made the switch over to rice wrappers (yay!!) 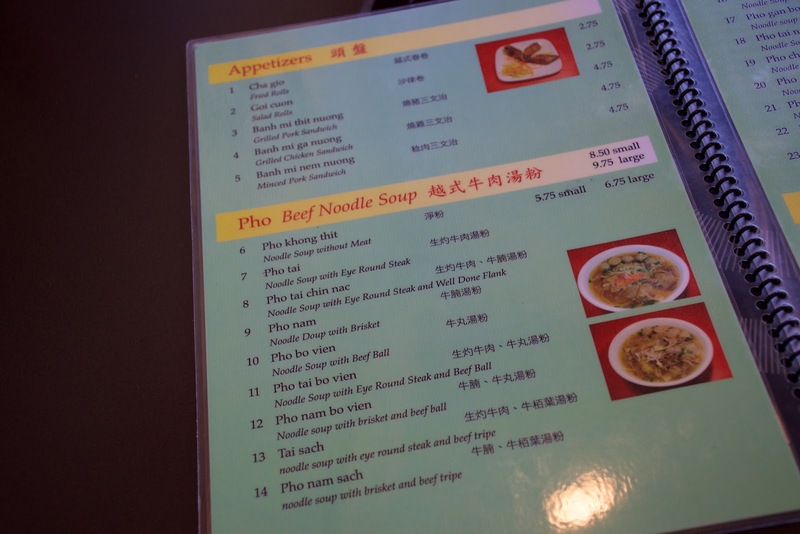 Good move Pho Ho!! Rice Wrappers make everything better!! 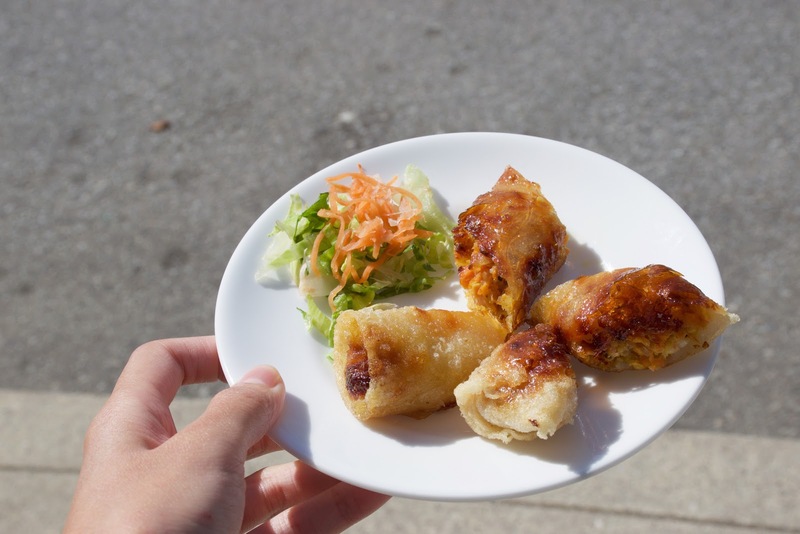 The wheat wrappers they used were pretty standard - so using rice wrappers definitely make the spring rolls 5x better! Pho Ho Ho and a bottle of rum ? 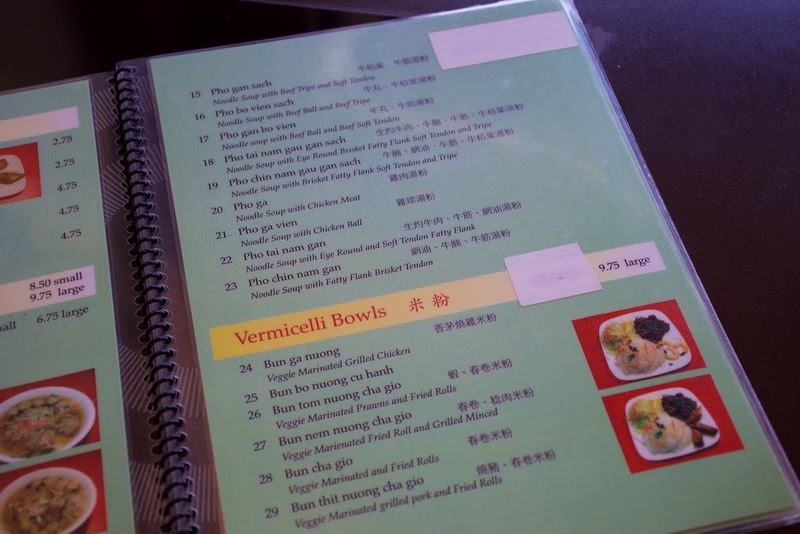 4.5/5 Lemongrass Chicken? I guess I don't have to run out of ideas for things to eat in Richmond anymore! Okay I tried Pho Ho today. The Pho Nam wasn't very good as the beef brisket was tough and the noodles were mediocre. However, the Lemon Grass Chicken was indeed rich with a lemon grass flavour just as you said! I especially enjoyed the juiciness of the chicken! Ikr, the chicken was super juicy!! You should try their pork chop next time, it's just as good! Aw, too bad the pho wasn't as good!! 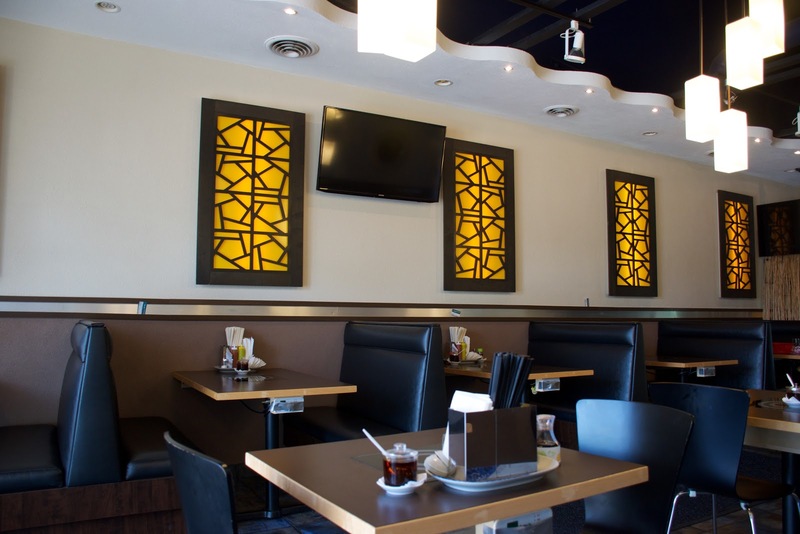 Their meat dishes are definitely their strong suit! 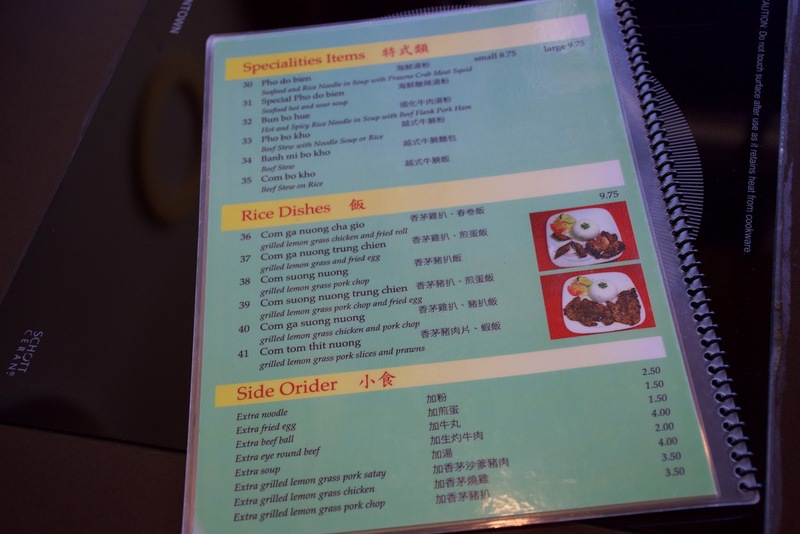 LOL I should have just gotten two side dishes as they're only $3.50 each - the pork chop looks quite good from your photo! I'll try it next time I go! Double Double HK Restaurant - Visit 2! Sushi Paradise - Cute little gem! !